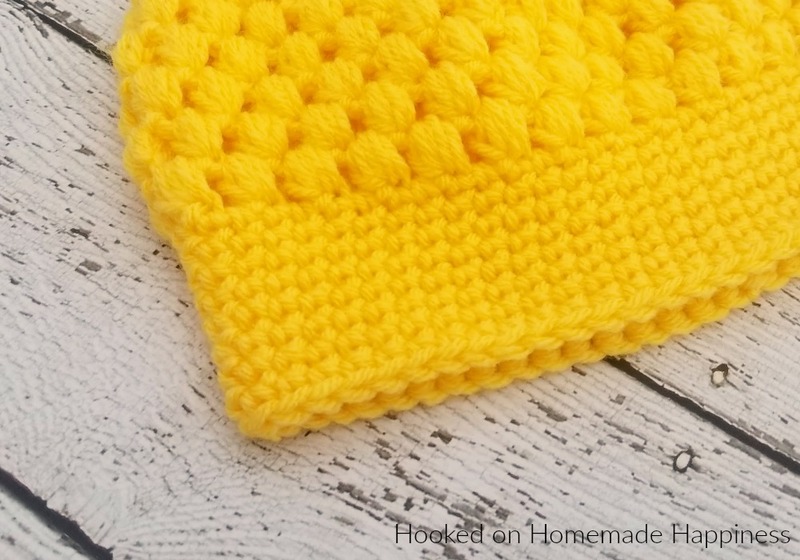 The Puff Stitch Beanie Crochet Pattern is a bright, fun, and textured beanie for kids. 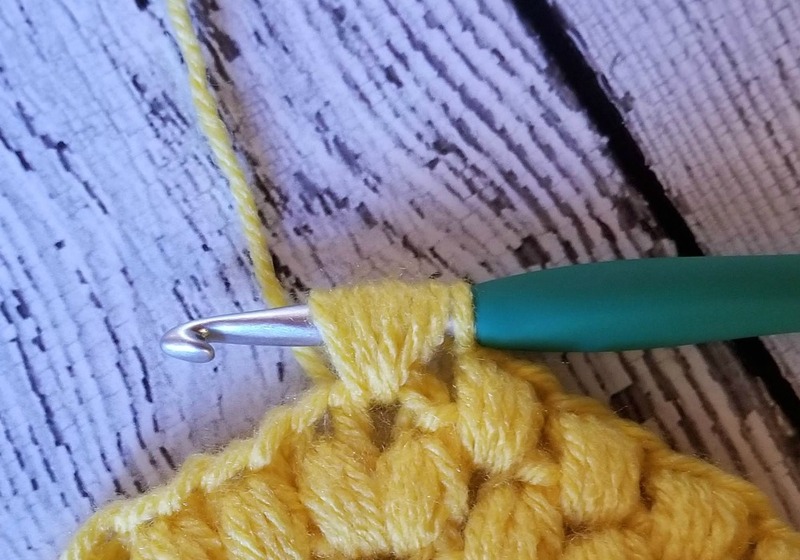 I really love the look of the puff stitch. It’s such a cute and fluffy design. Perfect for kids! 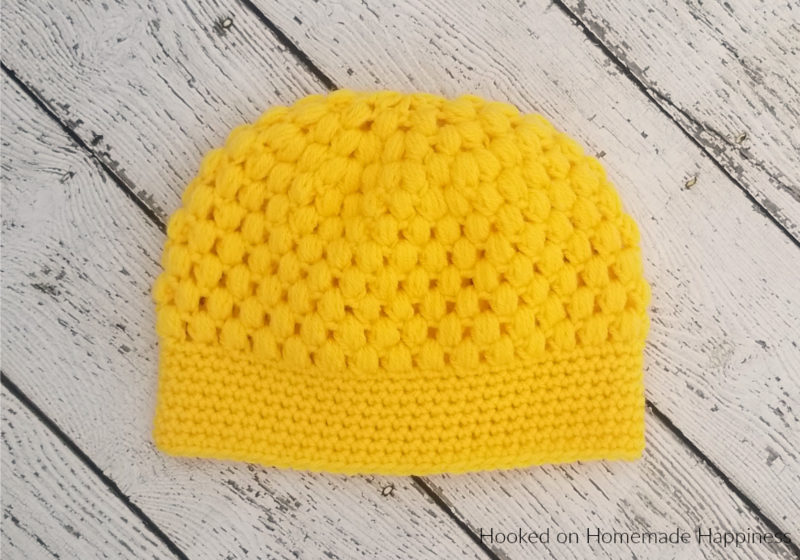 This hat is the 8th pattern in the Crochet Along for a Cause. 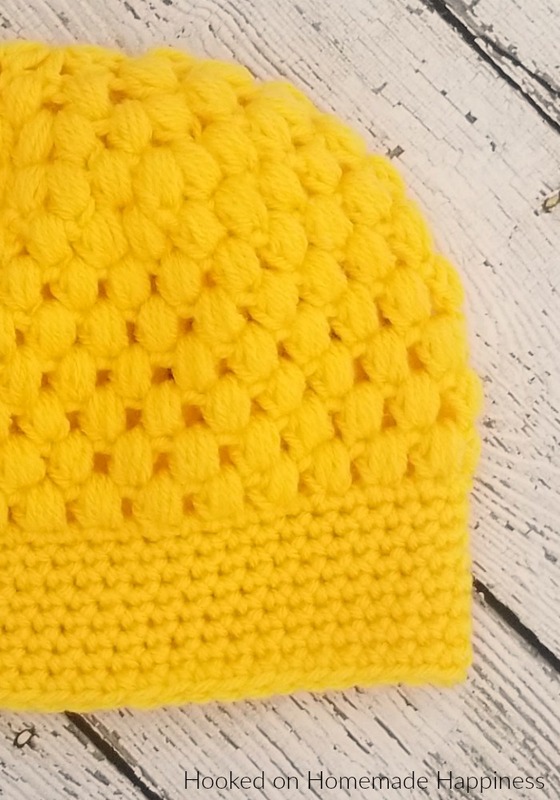 We are making 1 hat per week to donate to a cancer center all summer long. There’s always time to join! 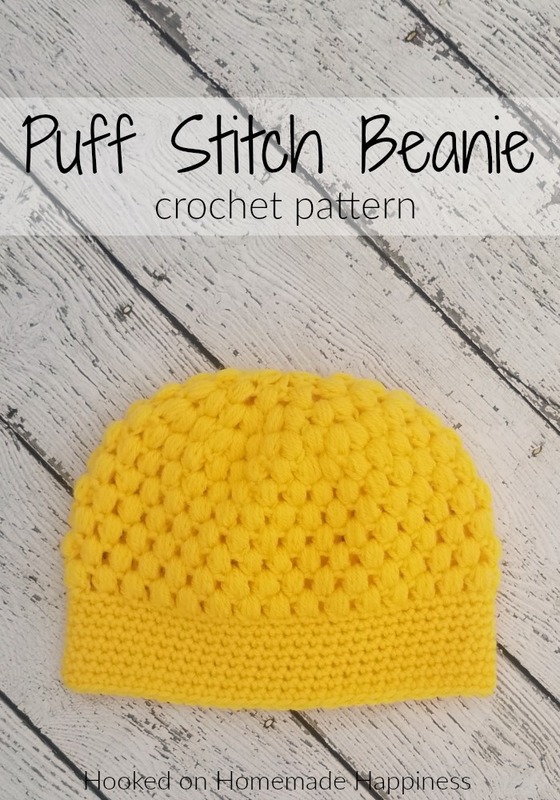 You can find all the details and hat patterns HERE. do have this for an adult? 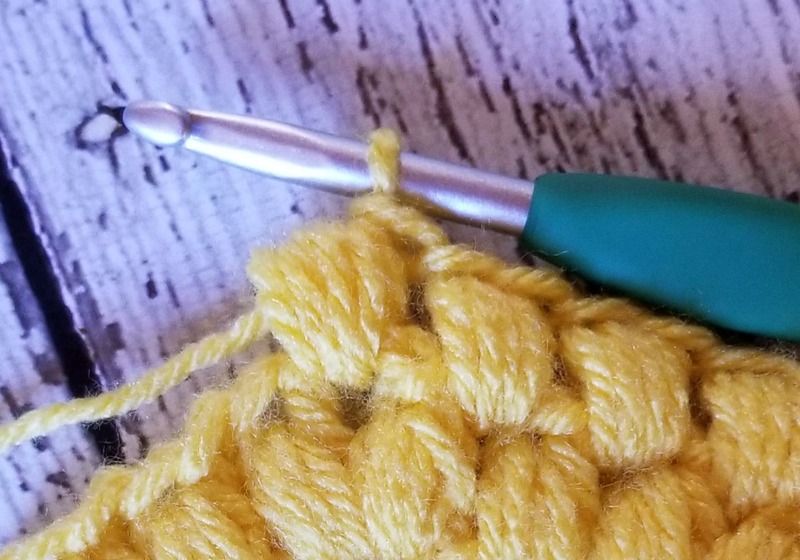 Are you doing another c1 after the closing c1 notes in the puff stitch directions? What is the magic ring? What sizes will this particular pattern fit? What would be the best way to size down to a newborn? I love the adult size and have made about 10 of them. We have a new granddaughter and I would like to make a matching pair for Mom and daughter. Thanks! Hi! 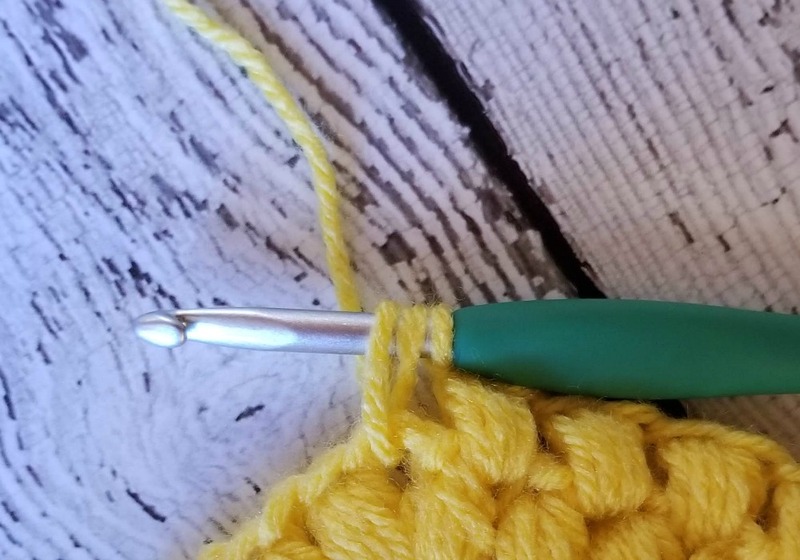 I’m not sure without making a completely new pattern. Maybe try starting with 6 double crochet in the ring?